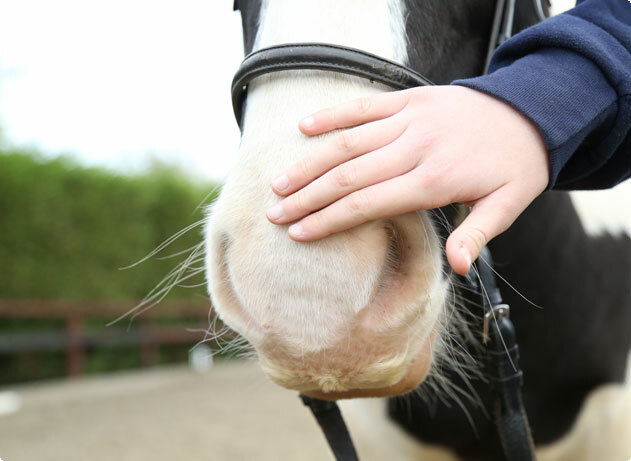 Ride High is a registered charity based in Milton Keynes that transforms the lives of disadvantaged children and those having difficulties in their daily lives, by giving them the opportunity to learn to ride and care for horses. 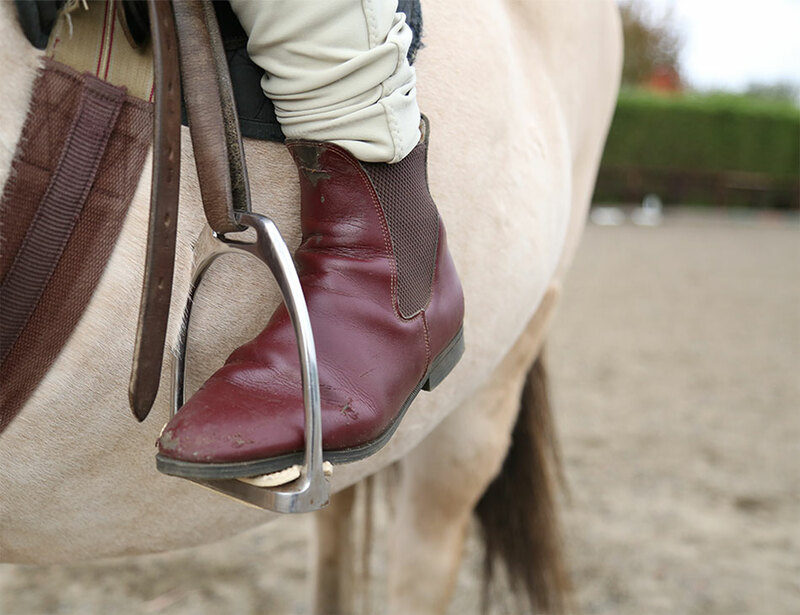 You see things from a different perspective on a horse's back. I feel privileged to be a part of Ride High. "I was sixteen when I was referred to Ride High by the Child and Adolescent Mental health department at Milton Keynes general hospital. I'd been under their care for two years for anorexia, depression, anxiety, and OCD. I had hardly been in school during my GCSEs due to exhaustion, stress and anxiety. 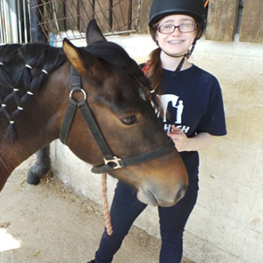 The hospital referred me to Ride High so I could begin to exercise under controlled conditions that would not be damaging to my health, and to allow me to gain confidence outside the stress of school and effort of recovery. 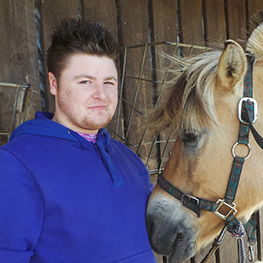 Cameron was referred to Ride High by the central PEC in Milton Keynes when he was 14 years old. He had very low confidence and struggled to speak to anyone. The school were concerned about his future, especially in terms of finding employment. "When I first joined Ride High I was just 14. I had absolutely no confidence; I couldn't interact with other children or adults. Horses were my favourite animal. I wanted to learn so much more about them. 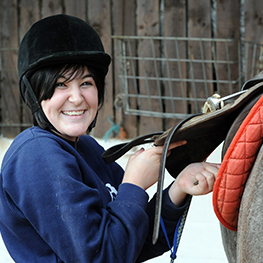 When I got told I was going to learn to ride and spend time with horses I was over the moon! 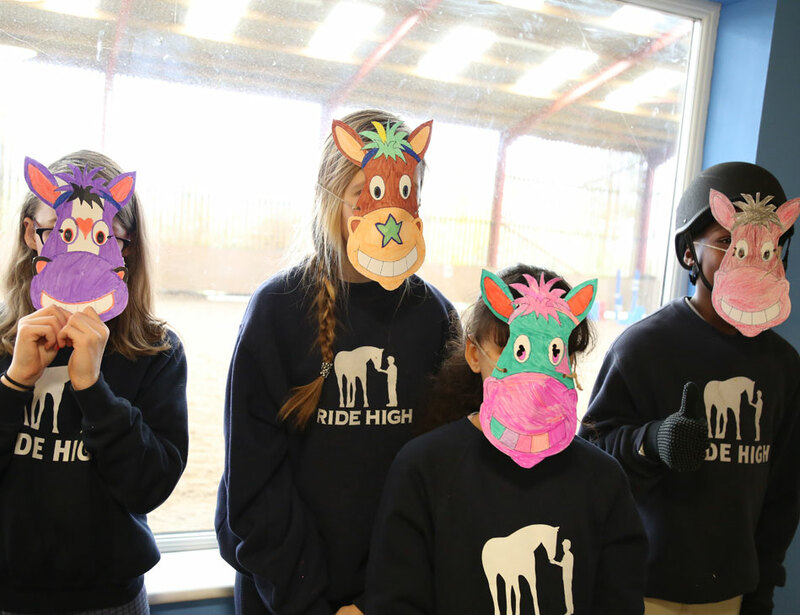 Ride High needs your support and there are so many ways to get involved.